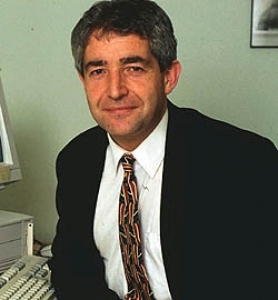 Tony Juniper, PhD is an independent sustainability and environment advisor, serving in many roles for conservation organisations around the globe. He has worked as Science Advisor for WPT for many years and is now concurrently its ambassador. Here he recounts his remarkable and sometimes poignant history of working with and for parrots, and his thoughts on where the conservation of these birds should be headed.